On any given day in the Long Beach area of Southern California, consumers will literally find hundreds of service providers listed in the search engines. Sorting through the new start-up companies to find an established, and reliable service provider can sometimes prove daunting. Instead of getting frustrated, you should make your first phone call for auto glass Long Beach services to Long Beach Speedy Glass. 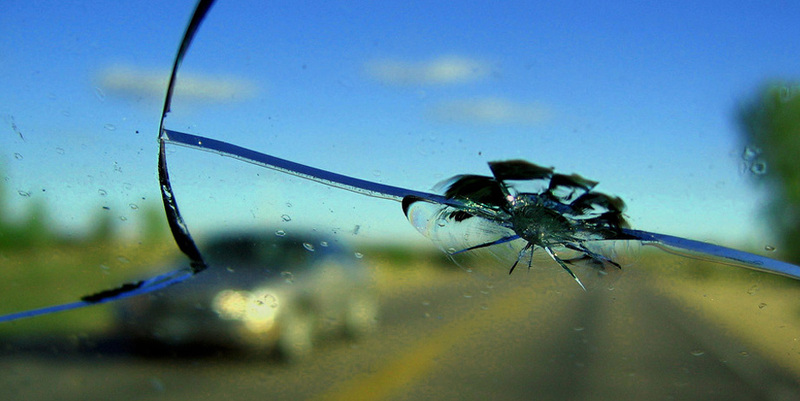 Our company has been in business for more than 25 years, and we are some of the best in the business when it comes to getting auto glass repair done right on the first try. All of our service technicians are highly trained and certified to work on all makes and models of both foreign and domestic automobile glass, and you will be truly amazed at the high quality of work that our team can do for the money. We also deliver some of the best window tinting Long Beach services available in the local area for the money. Our company also believes in standing behind our work 100%. You will be hard-pressed to find another service provider who will respond to any issue with past work they have done at no extra charge. When you add in the fact that our highly-rated mobile glass repair service is delivered to you for free, it’s easy to see why so many residents and visitors to the Long Beach and Huntington Beach areas of Southern California have made Long Beach Speedy Glass their number one choice when it comes to taking care of their car glass needs. If you are unsure what type of service your car glass needs, that is OK. All you need to do is give our friendly staff a call to discuss the issues with your automobile. Our savvy service technicians will walk through the glass damage with you so that we can best determine the way forward to restoring the material condition of the window or windshield on your vehicle. We also provide a free estimate on all of our services with no obligation for you to turn around and use our company to do the work. If you have any questions, give us a call today. We look forward to serving you.